Heaven is a better place? 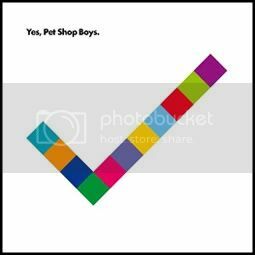 Written by Neil Tennant, Chris Lowe, Miranda Cooper, Brian Higgins, Jason Resch, Kieran Jones. Keyboards & programming: Chris Lowe, Tim Powell, Kieran Jones, Jason Resch, Matt Gray, Sacha Collisson. Backing vocals: Miranda Cooper, Tim Powell, Alex Gardner, Brian Higgins. x Neil Tennant: "This was day one at Xenomania. We listened to these tracks that they'd prepared and that we were going to write over. We wrote a song called something like Where The Wild Things Are and it wasn't very good, but there was a good bit in it which we lifted. In terms of the lyrics it's a little bit what I call Obama-y. It was written before he'd even got the nomination, or maybe it was around about that time, but, sometimes I write lyrics because I know Chris likes sort of ravey, mindless positivism."